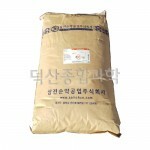 Sodium phosphate, dibasic, anhydrous / 99% / EP / (무수제이.. 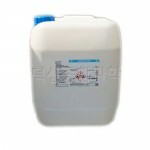 Sodium phosphate, monobasic dihydrate / 98-102% / EP / (제.. 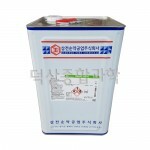 Sodium hydroxide 50% solution / (50%-수산화나트륨용액) / [..